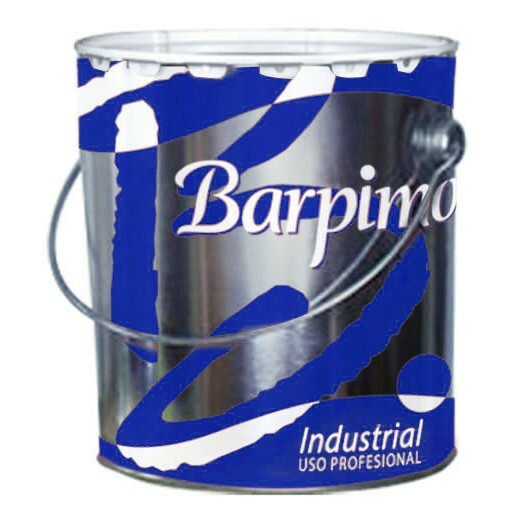 Enamel topcoat based on epoxy resins reticulated with polyamide Protection and embellishment of metal structures Suitable for: Finish indoors and concrete floors. For general decoration High chemical resistance See general conditions Apply the product when use and curing is at temperatures over 10ºC. At the same time the paint temperature must also be over the limit value It is important to ventilate well during application on closed surfaces and subsequent polymerisation Do not store opened or started containers. For toxicological standards, consult FICHA DE SEGURIDAD. Apply with good air renewal. Shake contents of containers before use. Storage: 9 months in unopened original container. Store in a cool dry place protected from frost. Temperature margins: 5-40ºC * Consult EPOXY SOLVENT-BASED FLOOR PAINT technical spec sheet This sheet has been created with informational purposes only and does not replace expert advice. The information provided reflects our current knowledge and have been obtained from our own experience, but under no circumstance do they entail any warranty whatsoever from our part. For this reason, we cannot accept any undesired consequence deriving from its use. 28-07-2016 This sheet replaces all previous versions.